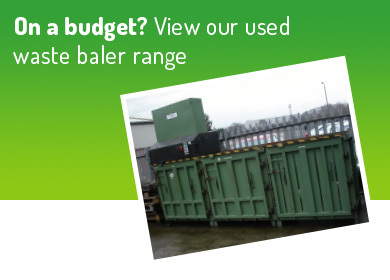 How do you budget for a baler? In truth, if an organisation works to the traditional financial year, their budgets for the 12 months ahead will no doubt already have been set. However, not every business has the same accounting period, so hopefully this advice is still helpful. What’s more, we are often approached by potential clients who have some available budget, perhaps as part of a new environmental or CSR strategy, but they don’t know how much they’ll need to allocate to a baler investment. Firstly, consider how you’d like to pay for the baler. Do you have the capital available to purchase the asset outright? Or would you rather spread the cost and procure the machine via a baler hire or rental agreement? This will influence whether you’re looking at an overall ‘lump sum’ price tag or a fixed monthly payment over a set term. Do you want a brand new machine or would you consider a used but fully refurbished baler? There are some great deals to be had, especially if you look at a ‘pre-loved’ model that is in perfect working order. That could leave some budget leftover to invest in a service and maintenance package or your first batch of consumables. On that note, the budget needs to include peripheral products and services. 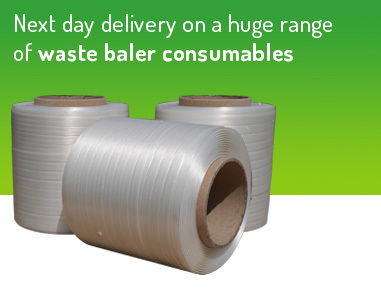 Baler tape, twine or wire will be required to secure the perfect bale, for instance, so it’s important to shop around for the best prices for these consumables. If you’re not sure which product is right for your material and machine, ask for expert advice. A true waste baler expert should also be able to advise on the volume and frequency of consumables you will require. And, to keep the machine in perfect working order, a preventative maintenance package is essential. 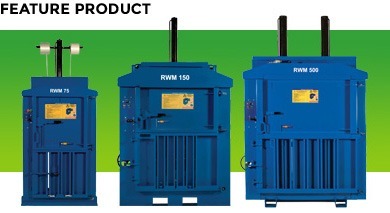 Routine upkeep of the baler will help to avoid any costly downtime or excessive repair work. Do your research early on. It costs nothing to obtain a quote, specific to your recycling requirements (or at least, it shouldn’t!) 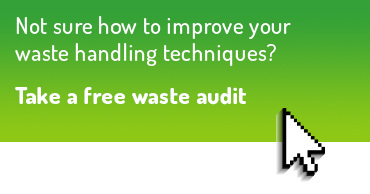 So, if you come across a free waste audit service, or similar, make the most of it! It’s the most effective way to get a true understanding of the budget you’ll need for your specific operation. Think carefully about what your waste handling needs truly are. You must be clear on the criteria for your baler search before you go to market. That way, you won’t be oversold to, and encouraged to buy a machine with more capacity than you will ever need. At the same time, don’t be fooled into what, on the face of it, looks like a bargain, if the baler is small and may soon be unable to meet your requirements. Remember there is wealth in waste. So, whilst it is not always possible to generate a revenue yield from the sale of baled materials, you will almost certainly slash your waste costs as a result of your baling efforts. 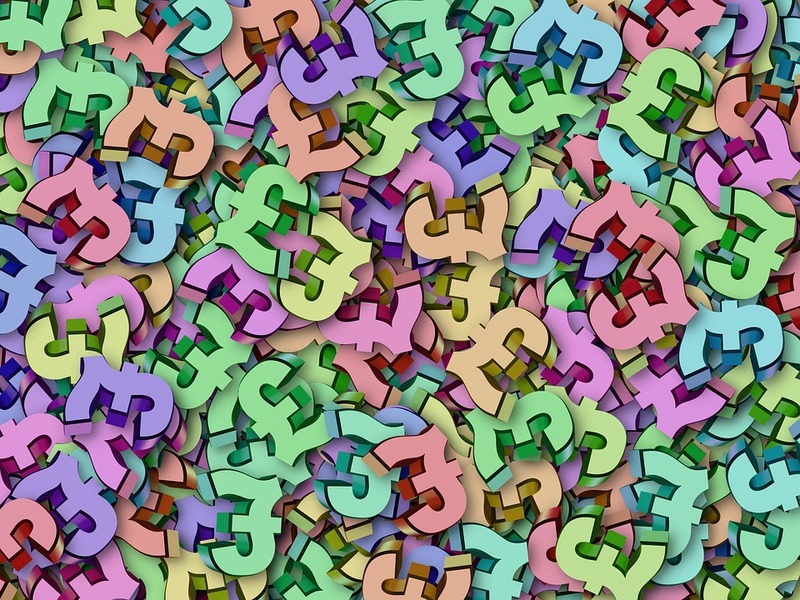 In fact, a number of clients find that these savings pay for the baler – and some! So, if you haven’t yet started to do the sums, this is often the most helpful starting point. If you’re not sure how to do the ROI calculations, get in touch with us and we’ll happily take care of the maths for you, as part of our no obligation quote service. Want to talk more? 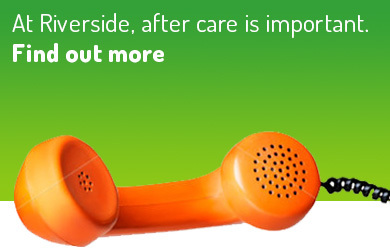 Call us on 01423 325038 or email sales@wastemachinery.co.uk.